Lightweight, durable and waterproof, these Dinghy Hi-Fits are ideal for dinghy and small keel boat sailing. Constructed of breathable 4-way stretch fabric, you have exceptional flexibility and freedom of movement. The zip-free ergonomic design with elasticated underarms and adjustable braces deliver the comfort fit you require for high activity sailing. 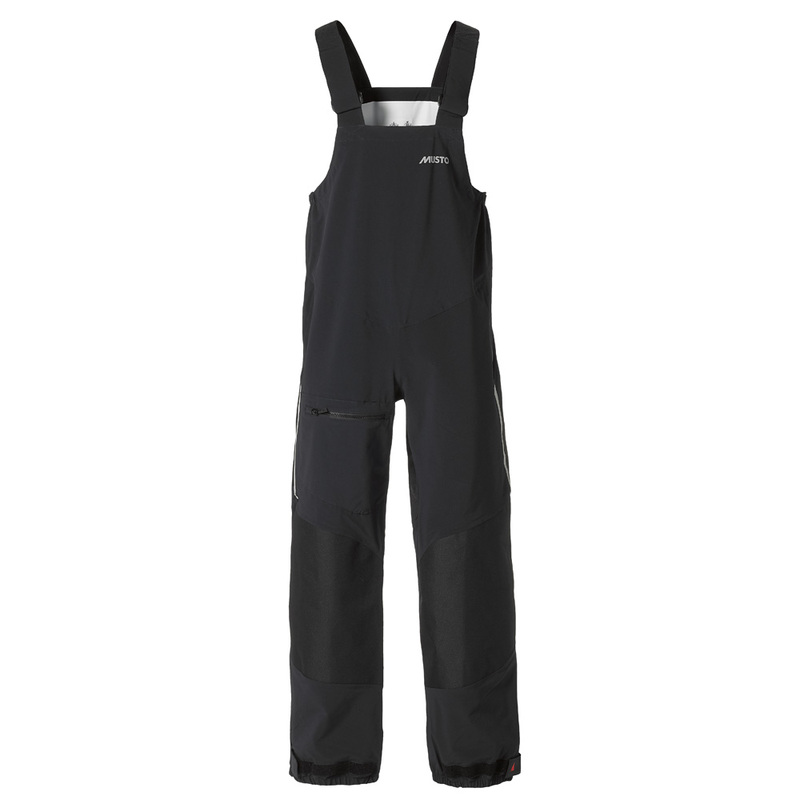 You need durability in the seat and knees especially, so they are reinforced to stand up to the demands of dinghy sailing so your Hi-Fits last. Wear these over a lightweight top or under a waterproof smock for the protection the weather demands.